Located in Kandilli, the construction of the Kont Ostrorog Yalı (Turkish: Kont Ostrorog Yalısı) dates to the 19th Century. 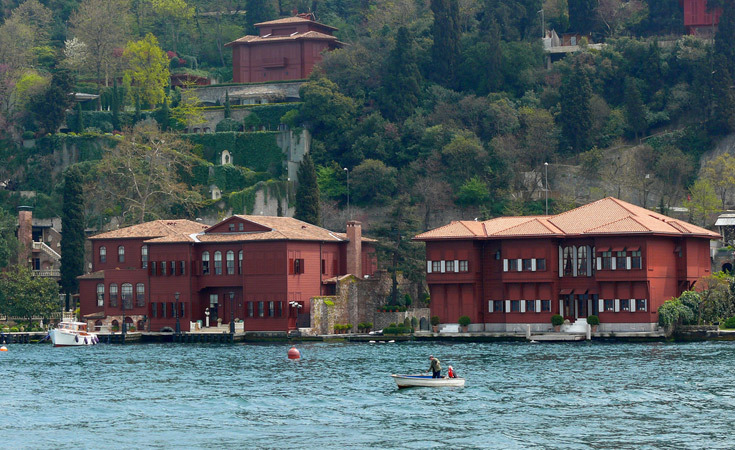 Located in Kandilli, the construction of the Kont Ostrorog Yalı (Turkish: Kont Ostrorog Yalısı) dates to the 19th century. At the beginning of the 20th century the property was purchased by the Polish Count Leon Valverien Ostrorog and takes it name from him. An expert in Islamic Law, Count Ostrorog did consulting work in the Ottoman Empire. There are 15 rooms in the two story residence. 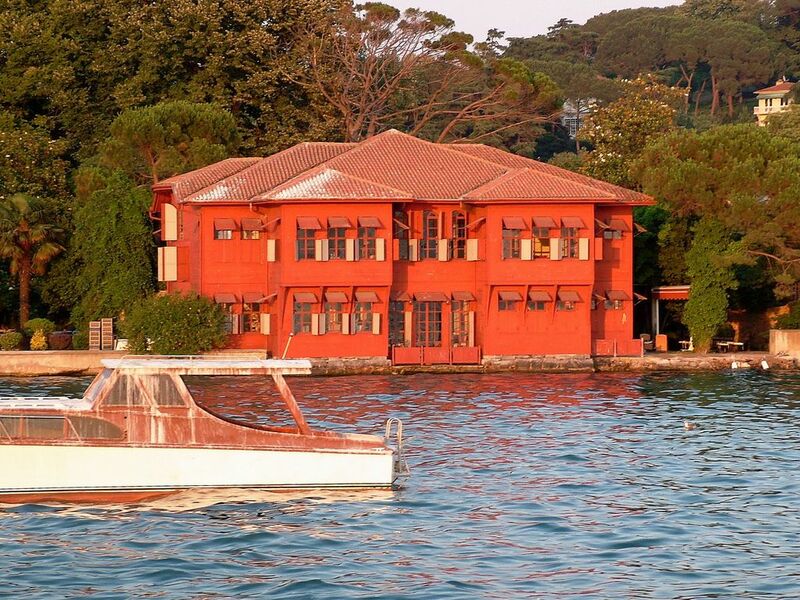 Having hosted many famous names throughout its history, the property was purchased by Rahmi Koç in 2001 and restored. 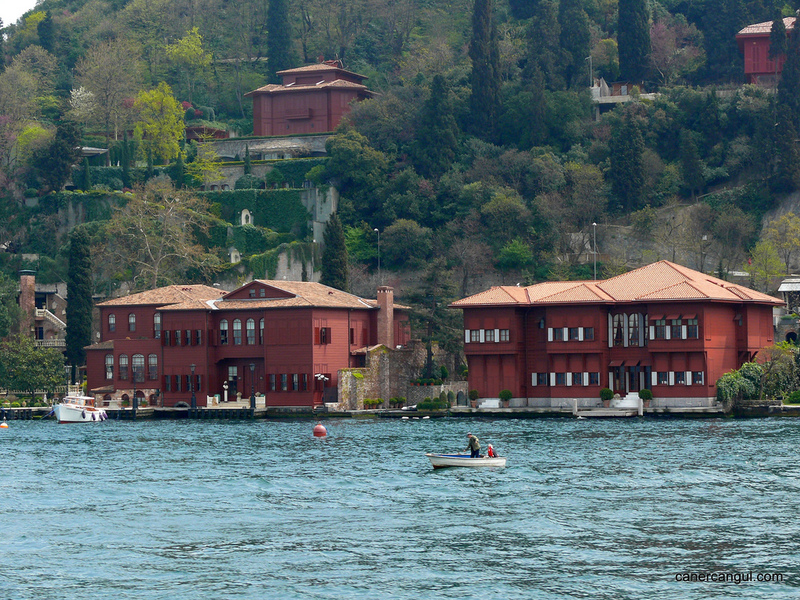 Today it is used as one of the residences of the Koç family.